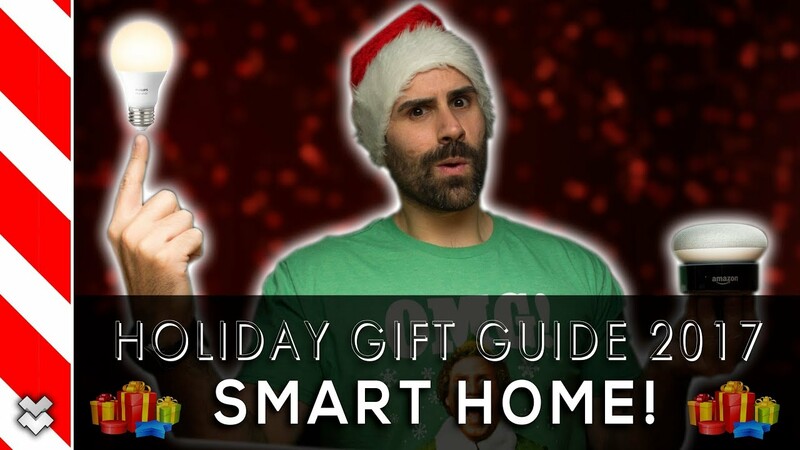 Home / Best Smart Home Tech Gifts! Smart Home Tech is one of the best gifts to get for someone who just bought a new home or wants to control everything through their smartphone or virtual assistant. Here’s our picks for the 2017 Holidays! One Week with the 2018 Hyundai Elantra GT!